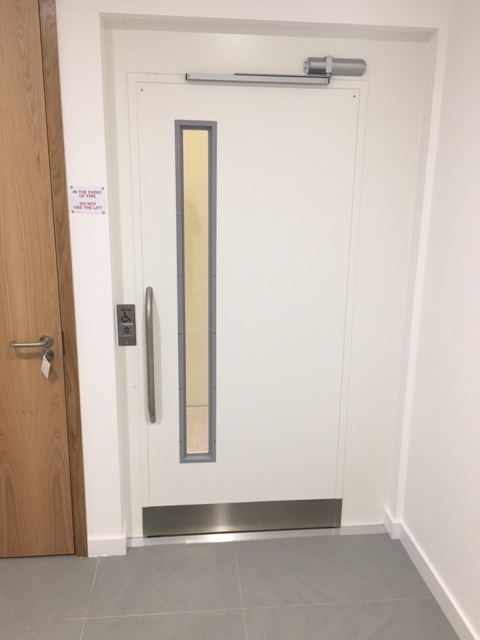 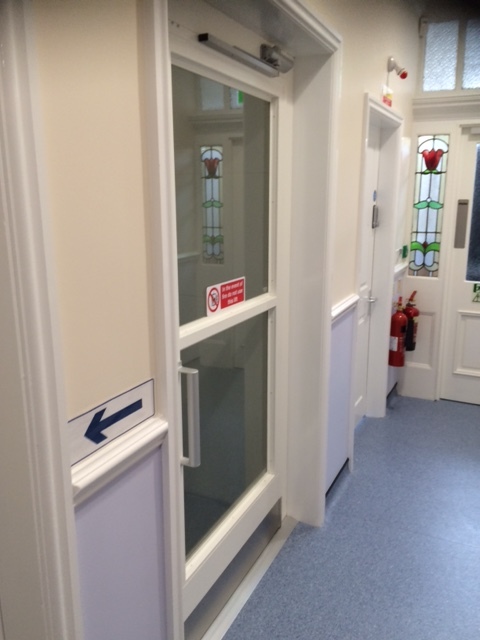 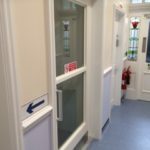 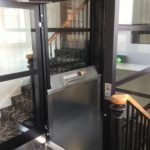 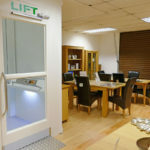 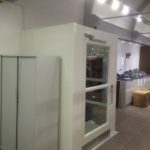 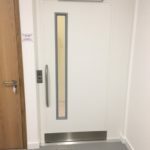 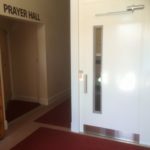 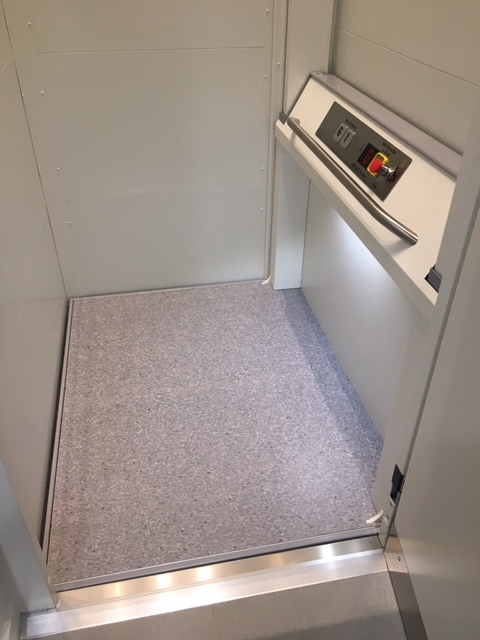 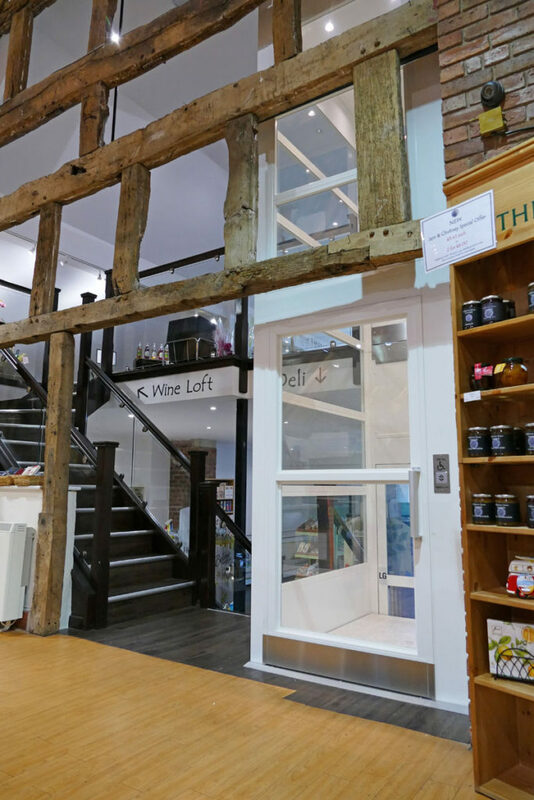 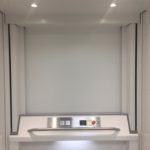 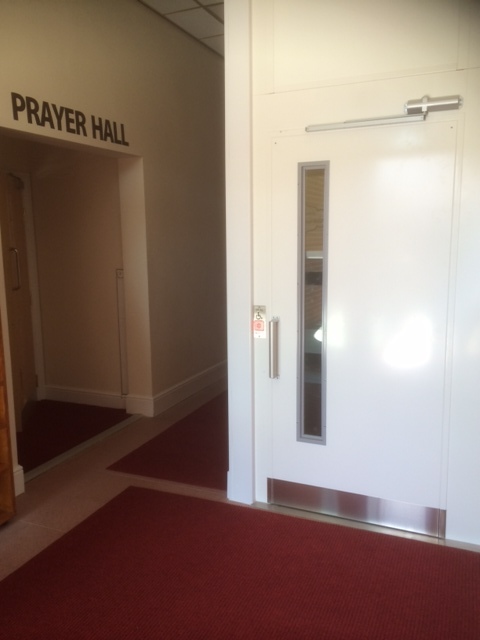 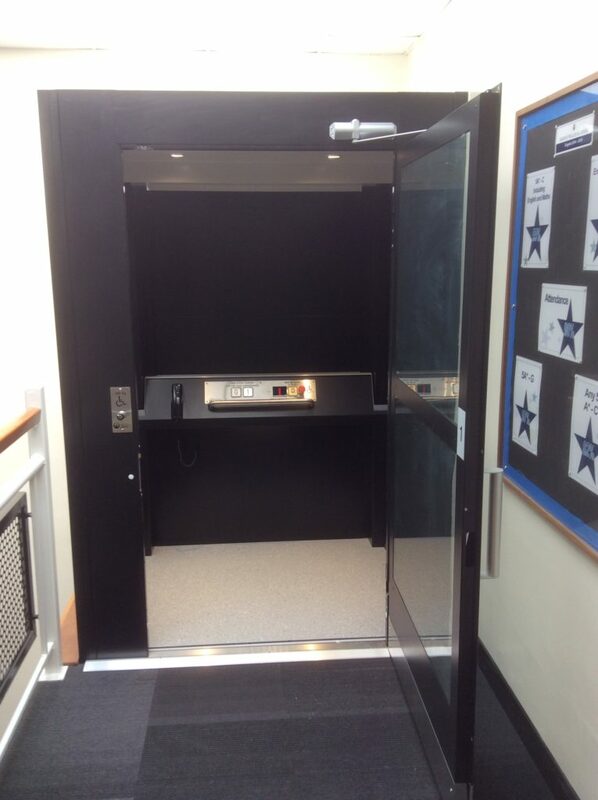 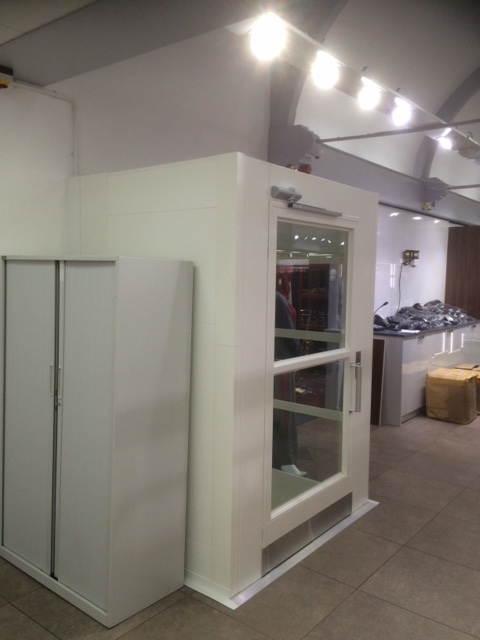 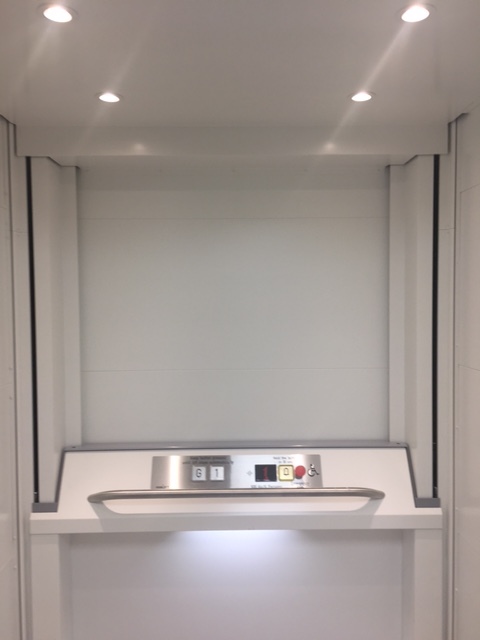 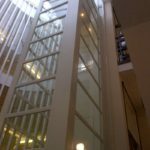 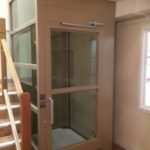 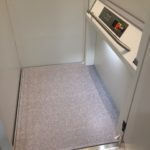 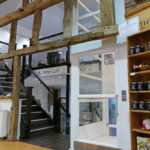 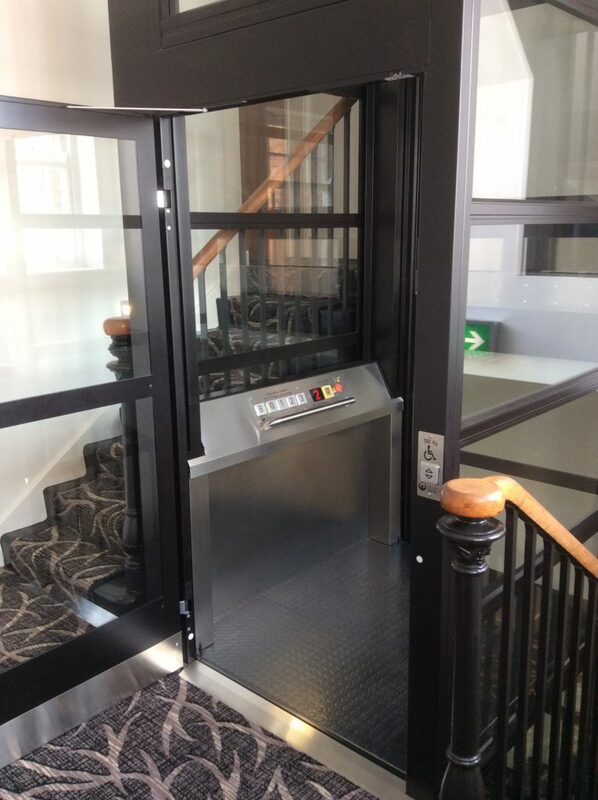 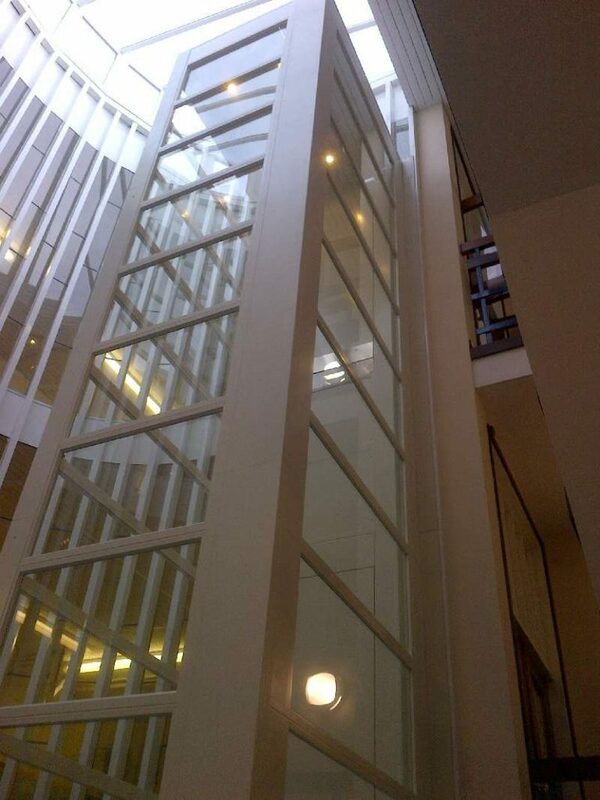 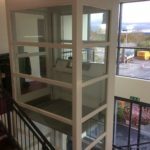 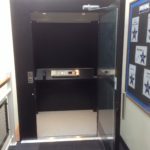 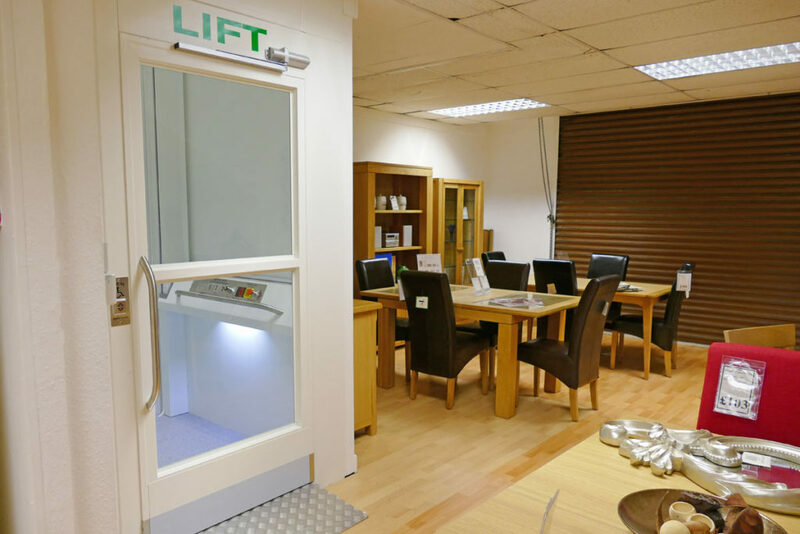 The perfect solution for the tightest of spaces, our Compact (MC2000) Disabled Access Lifts are designed for stairwells and other tight spaces where every side of the lift will be visible. 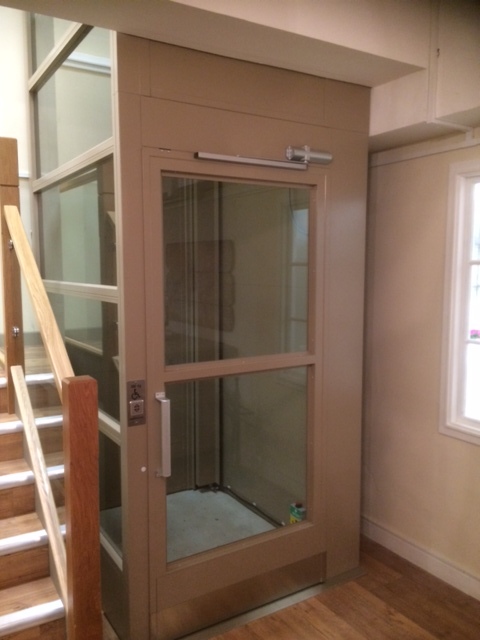 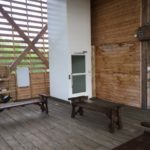 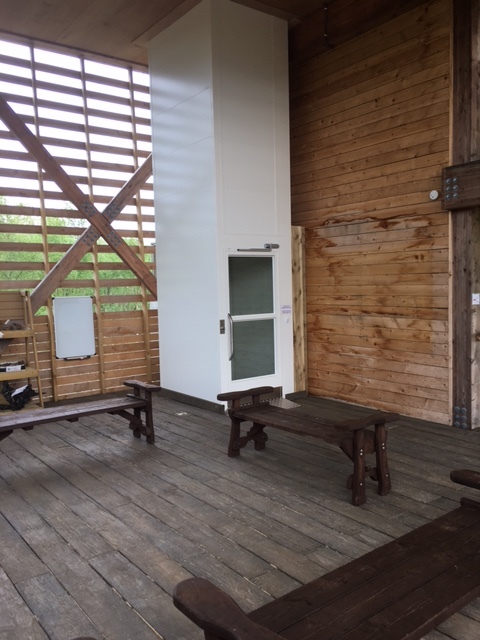 The unique chain drive system makes it possible to glaze all four sides of the enclosure meaning that the lift can be truly panoramic. 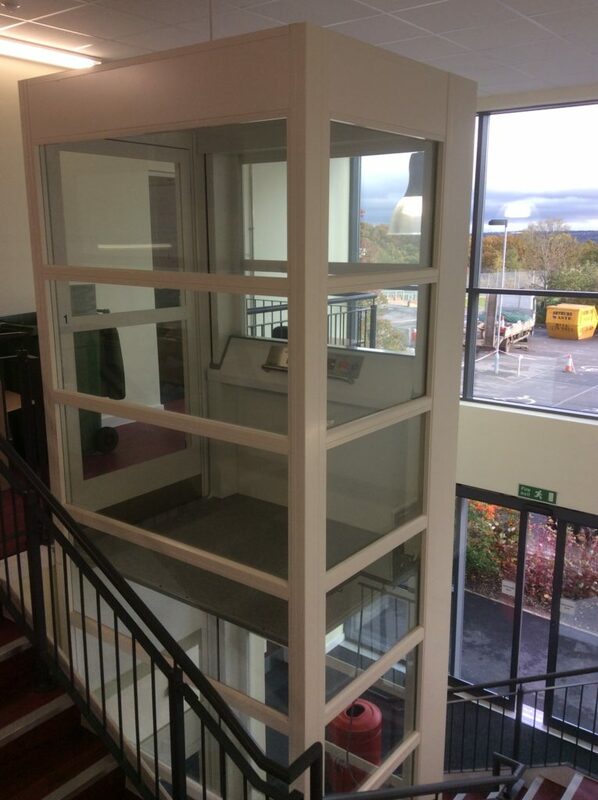 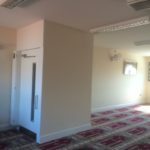 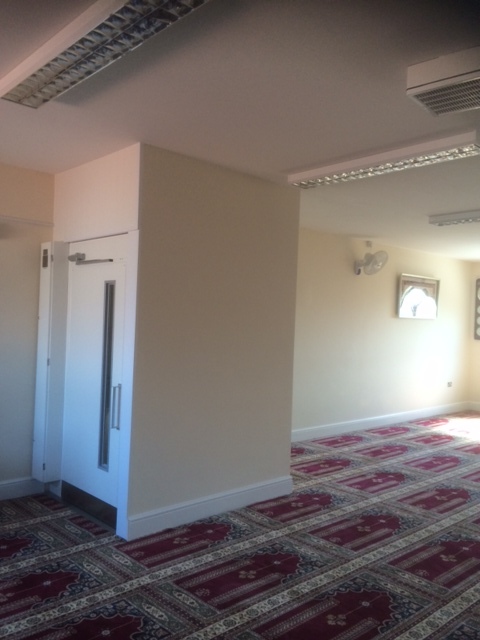 This drive method also means that we can provide the largest possible platform size in relation to the space available on site.